An earache can be caused both by infection within parts of the ear or by pressure from a cold. An ear infection occurs as a result of trapped moisture within the ear or surrounding the outer ear canal. Earaches that include infection can be treated with antibiotics, pain reliever, and sometimes a steroid to reduce swelling. An earache from sinus pressure or congestion usually only requires treatment for pain. 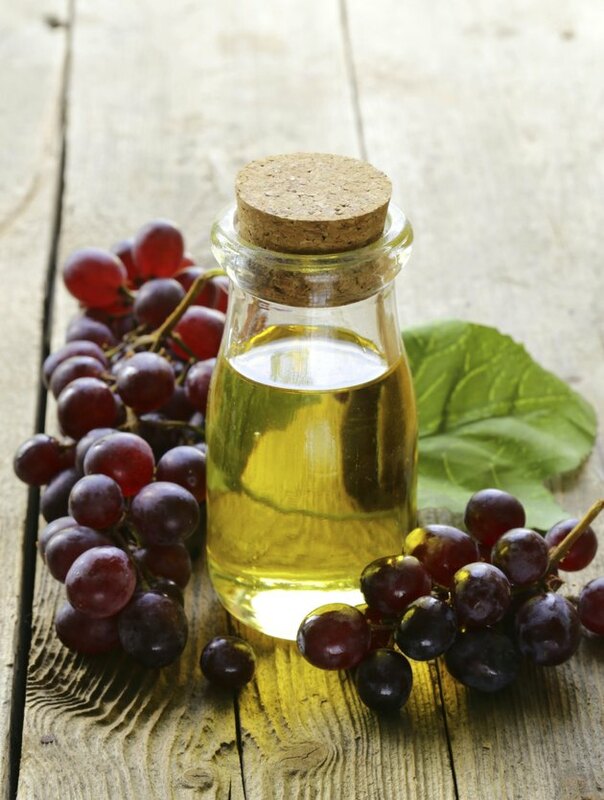 Grape seed oil can be used to treat the pain associated with an earache. According to the University of Maryland Medical center (UMMC), the ancient Greeks consumed wine and grape products for a wide variety of health benefits. They believed that the grape had healing properties. It was used to relieve many sources of pain as well as to promote regularity. More recent research supports the notion that it is the seed of the grape that has the health benefits. UMMC identifies recent research that supports the ancient findings of the Greeks. One specific study referenced by UMMC, provides evidence that patients with severe pain do experience relief when using grape seed extract. Oil is a manageable way to take advantage of the pain-relieving properties of the grape seed. To use grape seed oil to relieve earaches, mix garlic oil with 3 drops of grape seed extract. Warm it slightly by immersing the bottles in a bowl of hot water. Cold oil may only intensify the pain momentarily when placed in the ear. Once the oils are warmed, use a dropper to place them inside the ear canal. Be extremely cautious when inserting the dropper. Do not stick it too far into the ear canal. Putting anything into your ear can cause more pain and even push bacteria further into the ear. Get a towel or wash cloth hot with water and place it over the painful ear after inserting the drops. The moist heat can lessen pain. Paired with antibiotic treatment for the infection, this method can make the earache more manageable. Massage is another way to use grape seed oil. According to PsychCentral.com, massage by itself can be relaxing and a great aid in reducing tension. By diminishing tension, you may reduce the intensity of the pain you are experiencing. In preparation for massage, mix clove oil with grape seed oil. Apply the oil to your hands and massage the area around the neck and the painful ear. The pain relieving benefits of the grape seed oil, paired with the relaxing massage can help manage the earache.